Yesterday’s Wall Street Journal featured this House Call piece with Dion DiMucci (of Dion and the Belmonts) in its Mansion section. My father, Pasquale, was like Tarzan, except we lived in the Bronx. He never had a real job, but he could walk a block on his hands and climb trees effortlessly. When he and my mom weren’t fighting over the $36 rent, he taught me to dive off the City Island Bridge and took me to museums. Back in the 1940s, the Belmont section was like a city commune of Italians. We lived at 749 E. 183rd St., and I had dozens of relatives sprinkled around the nearby tenements. I went out on the Winter Dance Party tour [in the winter of 1959] with Buddy Holly, Ritchie Valens and J.P. Richardson, known as the Big Bopper. It was minus 30. On Feb. 2, after our show at the Surf Ballroom in Clear Lake, Iowa, the four of us were in the dressing room when Buddy said he had chartered a four-seater plane to Fargo, N.D., near our next stop. Flying would be much faster than freezing in the yellow school bus that we were using. We flipped a coin a few times and the Big Bopper and I won. When I asked Buddy how much it was going to cost me to fly, he said $36. I froze. It was the same amount as the rent my parents had fought over when I was a kid. I felt guilty about spending that much, so I gave my seat to Ritchie. That night, the plane crashed just after taking off, killing everyone. It was heartbreaking. 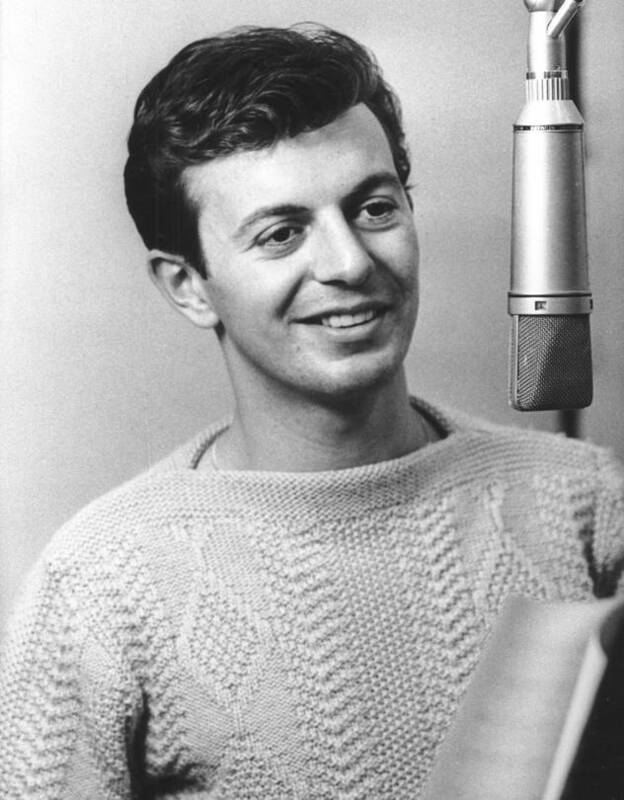 This entry was posted in Uncategorized and tagged Big Bopper, Buddy Holly, Dion and the Belmonts, Dion DiMucci, House Call, J.P. Richardson, Mansion, Ritchie Valens, The Wanderer, Wall Street Journal, Winter Dance Party tour. Bookmark the permalink.